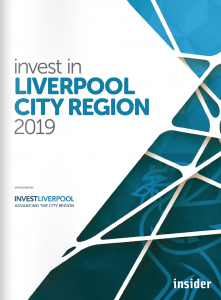 NeedleSmart have been featured in Insider’s ‘Invest in Liverpool City Region 2019’ magazine. The article discusses NeedleSmart’s technology, which destroys hypodermic needles using extreme heat, allowing their safe disposal. 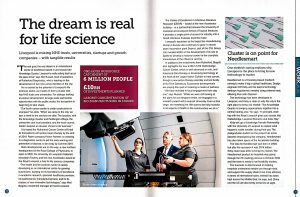 The piece also mentions the company’s Knowledge Transfer Partnership with the University of Liverpool which explored what happens inside needles during their use, plus how the postgraduate student on the project is now employed by NeedleSmart.